- 1786-9464 YT-2400 "The Twin sun Blazer." 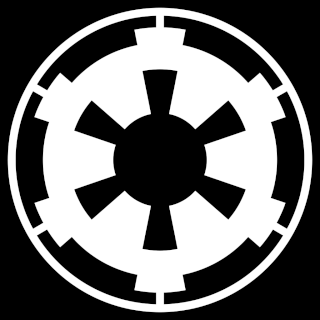 Planet or System of Birth: Corellia, Corellian system, Core. Immediate Family: All deceased, widower to Mareia Rozoozad and Father to Riek Rozoozad. Location: XTS trading post, Rori.